High concentration 15% pharmaceutical grade ascorbic acid in organic glycerine. GMO and soy free. 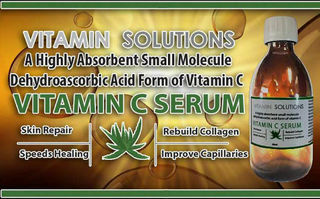 Contains only the highest quality ascorbic acid and organic vegetable glycerine. 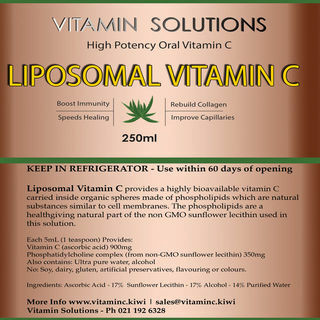 Liposomal Vitamin C provides a highly bioavailable vitamin C carried inside organic spheres made of phospholipids, just like the kind found in your cell membranes. The phospholipids are a health giving natural part of the non GMO sunflower lecithin used in this solution. This serum is made with a organic vegetable glycerin base, with a mix of our dehydroascorbic and ascorbic acid which are naturally bactericidal and promote collagen production. 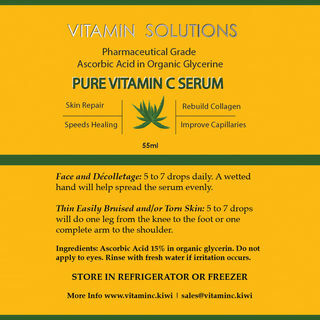 This serum produces fast and scab free healing. Provides maximum ink retention.